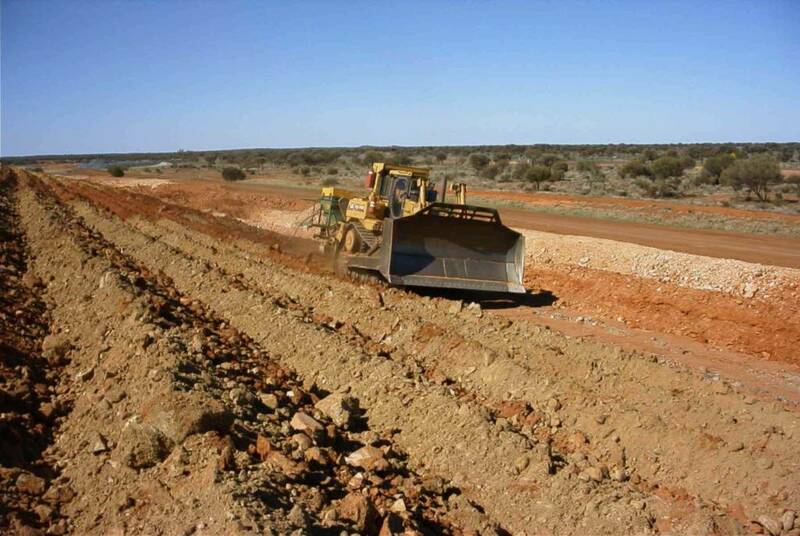 In all States and Territories across Australia, holders to mining titles/tenements are responsible for the rehabilitation and remediation of disturbance to the required standard of the state in which they operate. As part of their regulation of the industry, State and Territory governments impose a financial security (or an equivalent) to protect themselves and taxpayers from bearing the cost of this rehabilitation in the event that companies fail to meet their legal obligations. 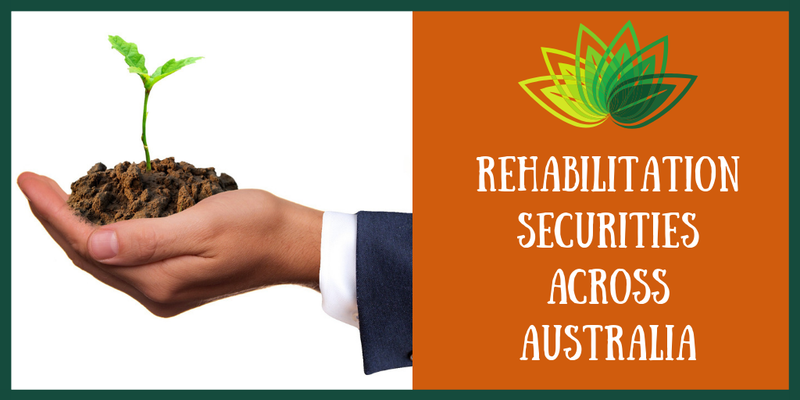 There are a range of approaches to rehabilitation securities taken by states and territories across Australia, however, in all cases, the provision of a security bond/levy does not relieve the company of their rehabilitation obligations under the various state legislation. So how different or similar are these security approach across Australia? Western Australia replaced the Unconditional Performance Bond system in 2012 with the Mine Rehabilitation Fund (MRF), a pooled fund to which all tenement holders operating under the Mining Act 1978 are required to annually contribute to. Money in the fund is available to rehabilitate abandoned mines across the State where tenement holders have failed to meet rehabilitation obligations (DMIRS, 2018). Tenement holders are required by 30th June each year to calculate their Rehabilitation Liability Estimate (RLE), via the online tool, using current disturbance data. The annual levy is currently set at 1% if the RLE. The DMIRS yearly MR report indicates that contributions received over the 2017-18 financial year brought the balance of the fund to approximately $122.6 million, including $6.3 million in interest earned since 1 July 2014. The NSW Department of Planning and Environment requires a security deposit that covers the full rehabilitation costs on all authorities. This requirement ensures that the NSW Government does not incur financial liabilities in the event of holders defaulting. Holders are required to provide an estimate of rehab costs for consideration when determining the security deposit amount. The amount must be consistent with the state of the mine, and for significant mining projects, the security amount is reviewed annually. A rehabilitation cost estimate tool and handbook are made available from the department to assist in calculating the security deposit. The NSW government updated the rehabilitation cost estimate tool in June 2017 to better reflect current pricing, with all title holders being required to use the new RCE tool from Jan 1 2018. All mining activities authorised under the Mining Management Act are required to lodge a security (in the form of a cash or bank guarantee) with the Department of Primary Industry and Resources, covering 100% of the rehabilitation costs. The security amount is calculated based on disturbance likely to be caused, using the department’s security calculation tool. Securities for the operating mines (excluding extractives, exploration and prospectors) are published on the DPIR website with the state holding $1,287,147,643 in mining securities as at 7th January 2019. Additionally, a change to the Mining Management Act (MMA) in 2013 introduced an annual levy of 1% on the total rehabilitation security held for each operation as at 1 July each year with the levy funds used to address the Territory’s legacy mining liabilities. To offset the impact of the levy a discount of 10% in the total security payable by operators has been applied, although the department still holds a minimum of 100% security as the calculation includes a 15% contingency component (Northern Territory Government, 2017). Security deposits are required prior to the grant of all mining and exploration leases in Tasmania with regular updates in line with development phases of an operation. The security deposit must cover the full cost of rehabilitation or environmental liability of the proposed operation, with the amount determined by Mineral Resources Tasmania (MRT) and reflecting the cost for third party contractors to carry out the required works and not the mine operator. Security deposits for exploration licences are based on a standard amount, whilst small mining leases are calculated using a set rate per hectare. 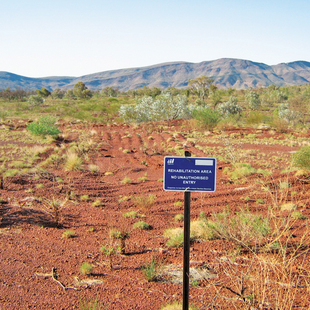 Larger mine sites are required to provide an Environmental Management Plan (EMP), including a closure plan with itemised costs of rehabilitation works. MRT utilises the EMP and closure costs in determining the appropriate security deposit amount. The Earth Resources Regulation Branch (ERR) of the Department of Economic Development, Jobs, Transport and Resources is responsible for setting and reviewing rehabilitation bonds for mining and extractive industries in Victoria as required by the Mineral Resources (Sustainable Development) Act 1990 (Victoria State Government, 2017). Bonds are only accepted in the form of an unconditional bank guarantee and calculated to address the full rehabilitation liability based on works specified in the approved work plan and undertaken by a third party. Like most states, the government provides a rehabilitation bond calculator for determining liability. Bonds are periodically reviewed during the life of the operation with mining companies also required to submit an annual assessment of current rehabilitation liability at the end of each reporting period. Under section 62 of the Mining Act 1971, all mining tenements are subject to a bond (usually in the form of a bank guarantee) prior to the commencement of mining (Department of State Development, 2015). Bonds are based on the approved rehabilitation plan and calculated to cover the full cost of rehabilitation by a third-party including contingencies. Like other states have done in recent years, South Australia is also undergoing a process of reviewing the current bond systems with the view to develop a model that will provide appropriate cost-effective leading practice financial assurance for South Australia that will fund the rehabilitation of former mine sites, while protecting South Australians against any future liability arising from legacy mines (Department of State Development, 2016). 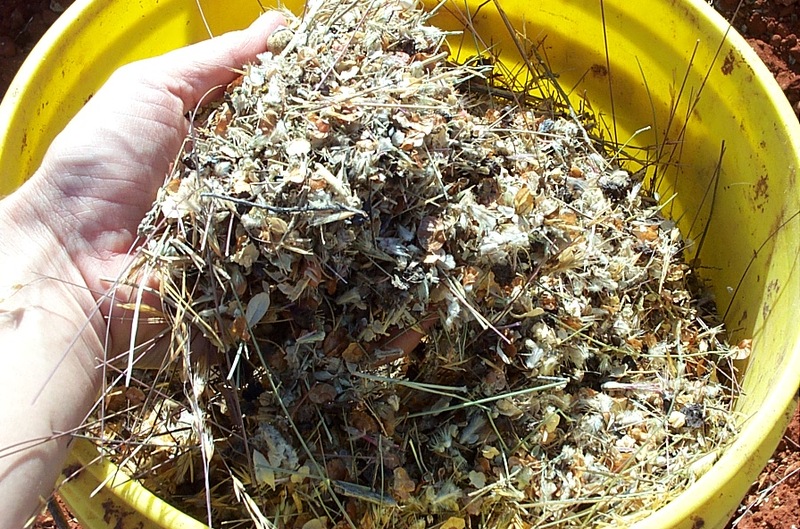 Rehabilitation requirements and financial assurances are set out under the Environmental Protection Act 1994. Security is calculated at 100% of liability, calculated using the department calculator or an approved method, minus any discounts that apply (up to a max of 30% discount). The Queensland Government are currently going through a reform of mining-related financial assurance with a new bill, the Mining and Energy Resources (Financial Provisioning) Bill 2018 (passed in November 2018) replacing the financial assurance arrangements for resource activities under the EP Act with a new scheme, the Financial Provisioning Scheme (FPS). Surety (e.g. bank guarantee or insurance) – company is high risk. Financial security under the FPS is termed the Estimated Rehabilitation Cost and is determined in accordance with a Government-developed calculator. Contribution to the Pooled Fund is the Estimated Rehabilitation Cost multiplied by the relevant percentage associated with one of three tiers based on risk (i.e. very low, low, moderate). While each state has a slightly deferred process it is clear that all states seek to hold exploration and miners accountable for there environmental footprint and rehabilitation obligations. 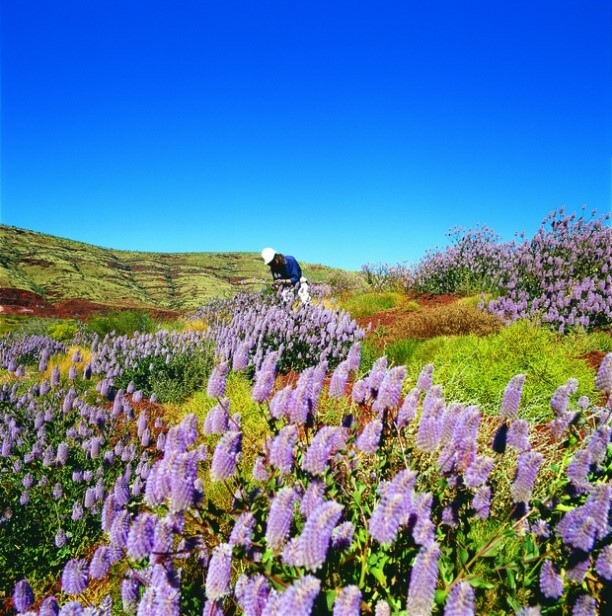 If you are in need of assistance of reporting on or calculating your companies environmental liabilities or annual mine rehabilitation fund contributions, please contact Integrate Sustainability on 08 9468 0338 or enquiries@integratesustainability.com.au.